I don’t know what you are on about, Cinder. No. There will be no burning of Teldrassil. No. …I can’t make myself go there and do what you did. I’ll end up in tears 😦 I just hope, that, unlike places like Loch Modan, Teldrassil will be rebuilt in the future…I really like the Howling Oak in Darnassus too. I…I just. No, I can’t. I don’t know what you are on about, Cinder! I REFUSE TO DO THE DAMN QUESTS! no reason to be sad this week. 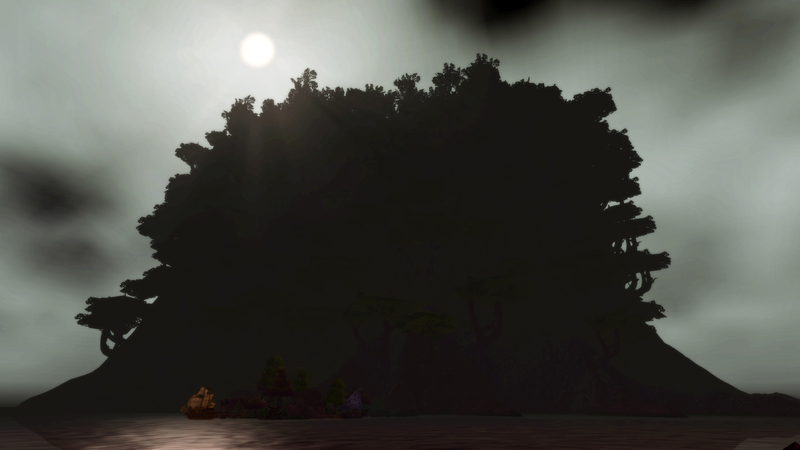 I know that I am still struggling with the same emotions I had when Cata came along and demolished Dark Shore – it still depresses me sometimes, all those memories and all of the NPCs that I used to go sit by on the water’s edge. Ah well, at least I know that we can still get there and it will be like it is “now”.